A few weeks ago, I was scrolling through social media and I happened upon an advertisement for Khutsala Artisans. I hadn't heard of them before, but their 50% off special pulled me in! I immediately checked out their website and fell in love! Heart of Africa was founded in February 2006 by Janine Maxwell and her husband Ian. According to their website, Heart of Africa is "a faith-based humanitarian organization focusing on the areas of Hunger, Orphans, Poverty and Education in Swaziland." After starting Heart for Africa, the Maxwell's then started Project Canaan, a place of hope. Project Canaan is a 2,500 acre large-scale land development project designed to come alongside Africans and bring expertise, resources, and heart together to find a holistic solution to a complex set of issues. Not only does Project Canaan provide training and employment, but it also provides a safe haven for orphaned and vulnerable children. In an effort to fight back against the AIDS epidemic, the Maxwell's continue to build homes and schools for the children of Swaziland. They are quite committed to raising the future leaders of this nation. As of January 2017, they house over 140 children at Project Canaan and employ over 250 people from the surrounding community. At this rate, it looks like they will have over 260 children living with them by the year 2020! As part of the initiative, the Maxwell's created Project Canaan Technical. This project includes the Kufundza Learning Center and the Khutsala Artisans Center. Both of these centers help provide various skills and opportunities to the adults of Swaziland. The learning center teaches Swazi adults the skills needed to gain employment and provide for their families. According to their website, the center includes a carpentry shop and a multi-purpose classroom. The Khutsala Artisans Center trains the Swazi people to sew and make jewelry. In addition, the center also helps provide the local Swazi's with the necessary skills and opportunities to provide for their families. Inside, the center includes an additional multi-purpose room used for presenting locals with information on hygiene, family planning, and other important issues. This center has been such a success that it continues to expand while also being one of the key sources of revenue to support the Project Canaan Children. As I mentioned earlier, I purchased a couple pieces for myself before reaching out to the Khutsala Artisans staff. They were so incredibly generous and sent over a TON of beautiful product, but first I want to go over the items that I picked out for myself! When I first got the package, there had been a little accident at the post office. My mailman informed me that there was the possibility of missing items; but lucky for me, everything I ordered arrived safely! The first piece that I got was the pop top necklace. I had been searching for an extra long silver necklace and this one fit the bill! It's hammered circles give it the perfect texture to match any look and I couldn't be happier with it! Next up, I ordered the silver chain with dangle earrings. I wanted something simple that would work with the necklace, or on their own, and these were perfect! Plus, they were just $5 at the time! So far, I'm a big fan of these ones! As far as packaging goes, I didn't have any more problems with the post office. In fact, after letting my contact know, the next box was as secure as it could possibly be! I actually struggled to get through the tape this time, so I appreciated the extra effort put into the packaging! Inside the box, I found everything neatly packaged and organized beautifully. I really have to give Khutsala Artisans props for their packaging because they really bring their branding through the entire box! There was, of course, the packaging basics: business cards, social media cards, tissue paper, and a packing slip; but they went the extra mile too! 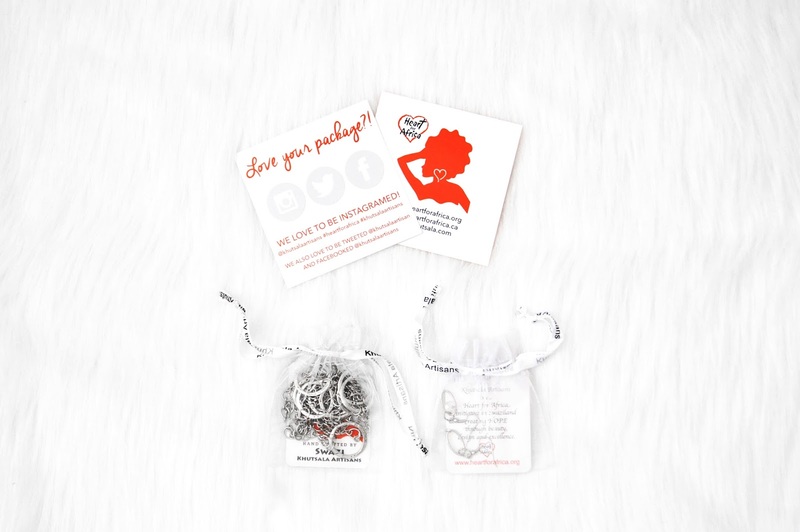 Each piece of jewelry came in its own personalized organza bag, which happens to be perfect for gift giving. 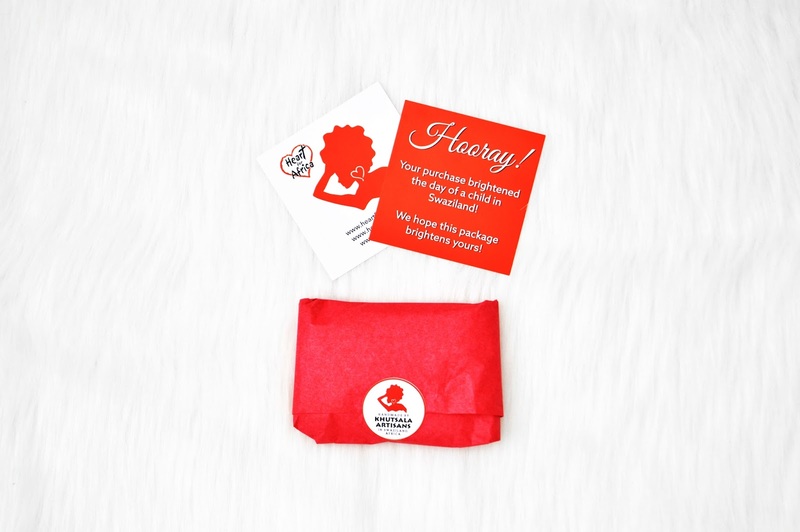 Plus, they include an additional informational card in the bags too! Honestly, I have to admit that they have some of the best branding I've seen in a very long time! In addition to the pieces I purchased, Khutsala Artisans also sent me two more pairs of earrings! The infinity hoop earrings and the pop top earrings in smoke. I am so unbelievably happy with both of these. In fact, I actually contemplated buying the infinity hoop earrings for myself, but I couldn't decide which size to get. Since both product listings use the same image, I wasn't quite sure that they would be the right fit for me. However, I'm in love with what I received! Especially because now I have a pair of earrings that match my new necklace perfectly! Khutsala Artisans has been incredibly generous, not only to offer me a product for review, and a giveaway for you guys, but they wanted to include a coupon code too! 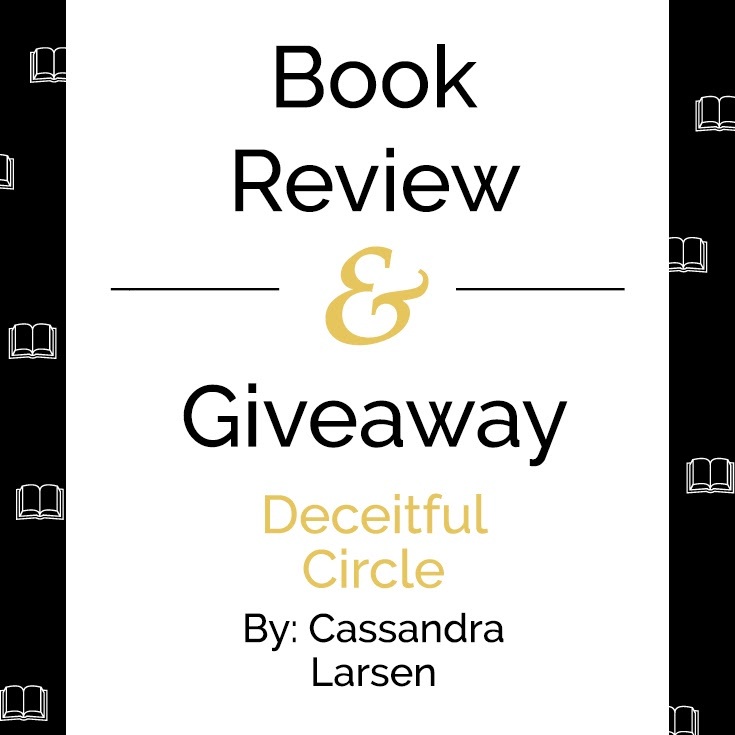 As promised, I am hosting a giveaway for you guys! 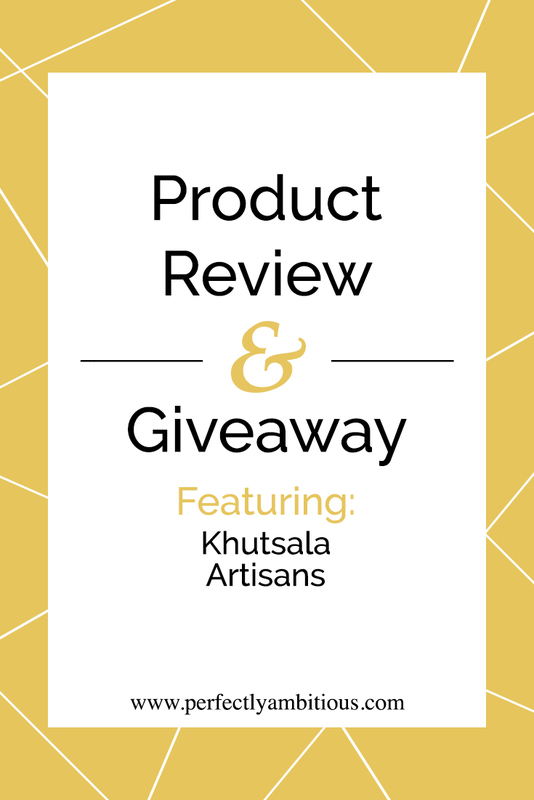 One of my lucky readers will win three beautiful pieces from the Khutsala Artisans jewelry collection! 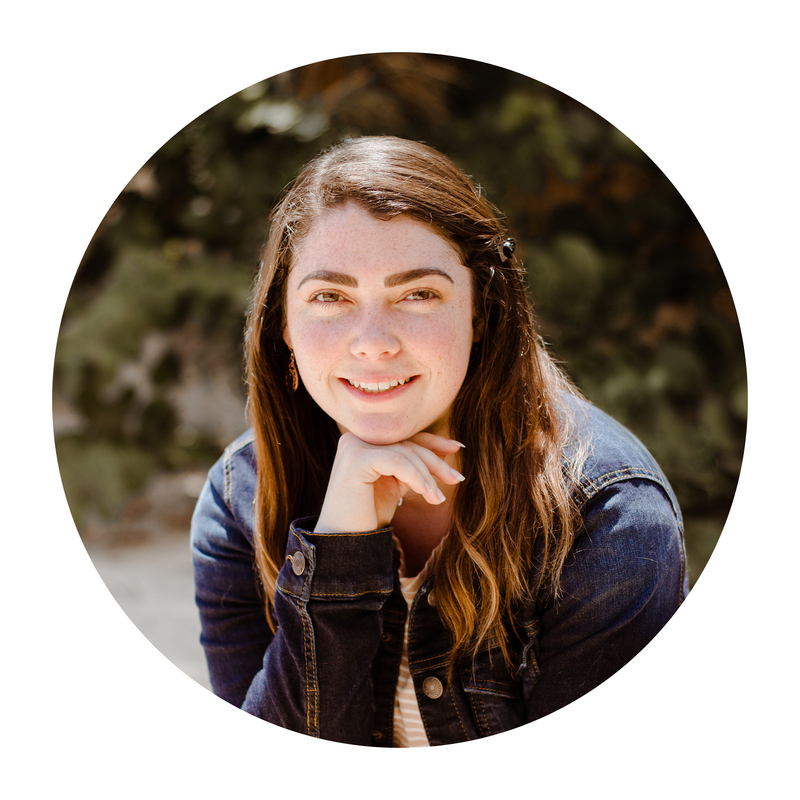 As pictured above, the winner will receive a silver thin cross bracelet in turquoise, a double hope handmade bracelet set in pink, and a Litsemba (hope) necklace. 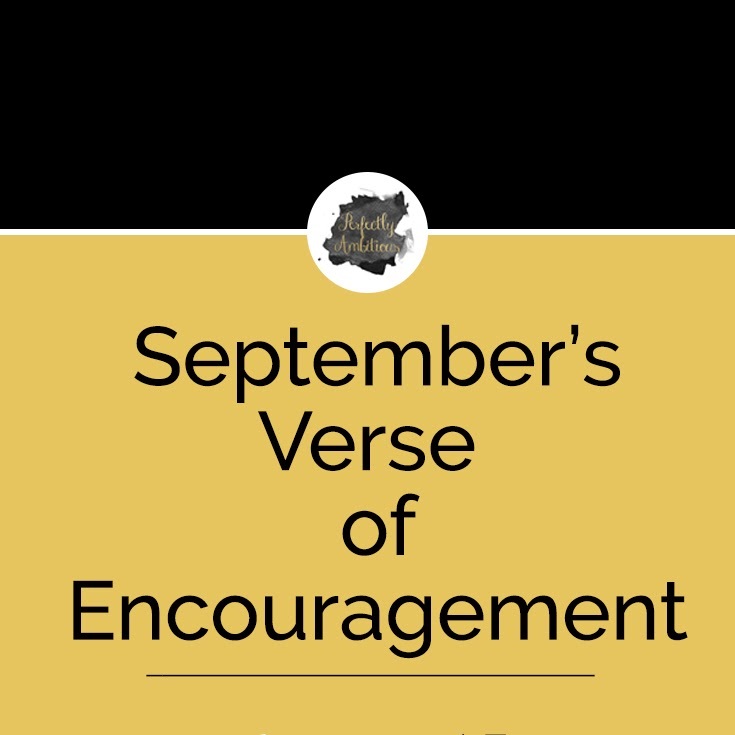 All together, the winner will receive a collection of jewelry valued at $65! More than that though, the winner will receive a collection of jewelry full of meaning! Learn more about each piece below! Sliver Shin Cross Bracelet (Turquoise): These bracelets are part of our SwaziMUD collection. The thin cross is surrounded by hand strung SwaziMUD beads that are made in rural Swaziland and provide employment to women in a country with an unemployment rate of 70%. Double Hope Bracelet (Pink): Our Double Hope Bracelet sets are made from SwaziMUD beads that are also a part of our SwaziMUD collection. 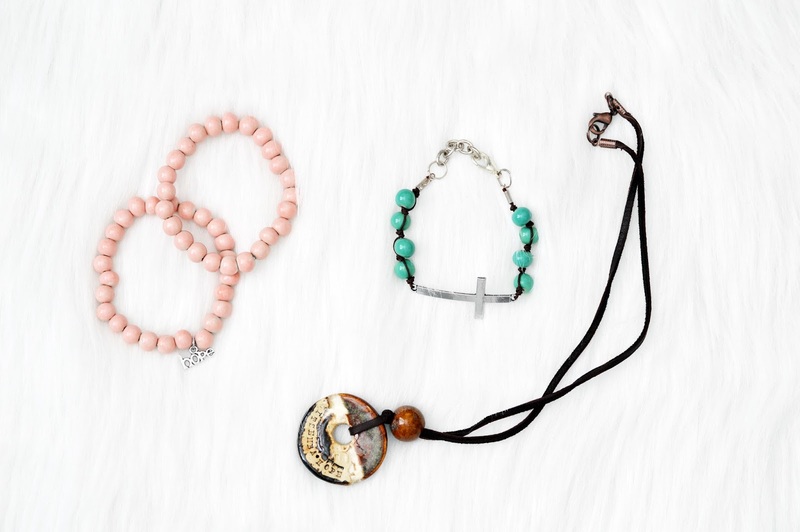 These feature two beaded bracelets and a small Hope charm. Litsemba (Hope) Necklace: Each one of these necklaces feature a SwaziMud bead that was handmade by one of the Khutsala Artisans and hand stamped to spell out Litsemba, which is Hope in the Swazi language. Each clay bead is completely unique! This giveaway starts on 1/27/2017 and ends on 2/3/2017. The winner will be randomly drawn and announced on 2/4/2017. 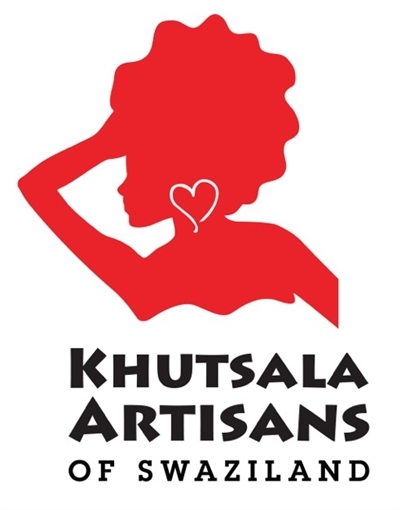 Have you purchased from Khutsala Artisans before? 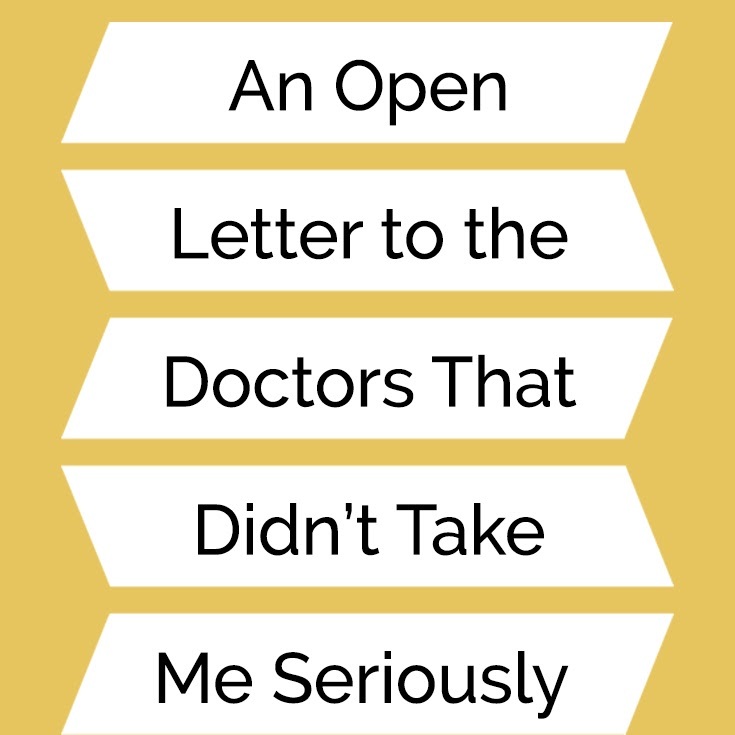 I'd love to hear what you thought, let me know in the comments! Commented on Jet.com post as Kristie. kristiedonelson(at)gmail(dot)com Thank you. Picking Your Plot Points + a Free Worksheet!